Moicano (13-1-1) was originally scheduled to compete against Mirsad Bektic on the card, however Bektic was forced to withdraw due to injury. 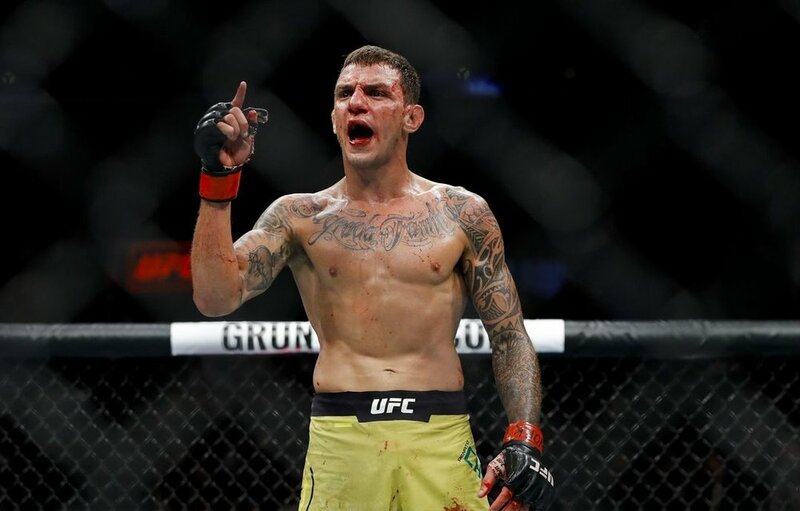 Moicano is coming off of back-to-back wins over Calvin Kattar and Cub Swanson, most recently defeating Swanson via first-round submission at UFC 227 in August. Brian Ortega handed Moicano the only loss of his professional career via third-round submission at UFC 214 in July of last year.